Lebanese restaurant, refined setting and service. 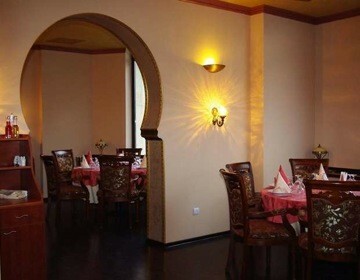 Locals in Bucharest have reviewd El Bacha Oriental in Bucharest. You can find here description, reviews, address, map, phone, website of El Bacha Oriental in Bucharest. Visit Bucharest Tips for more Oriental restaurants in Bucharest!